Need a great excuse to have some fun in the outdoors, and satisfy your geeky side? 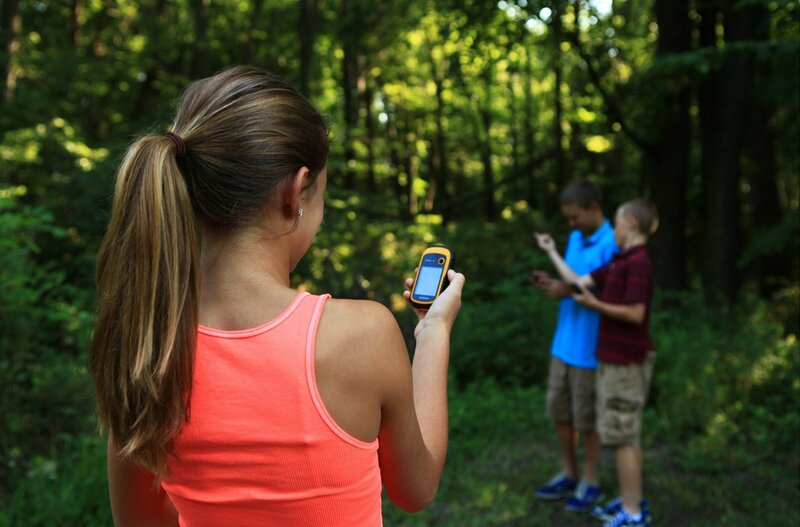 Using GPS for geocaching could be just the answer you’re looking for. What’s this geocaching thing all about then? Geocaches are everywhere. There are some near you right now. Think of it as a real world, outdoor treasure hunt using a portable GPS device. To play the game, simply navigate to a specific set of GPS coordinates and then try to find the geocache container that’s hidden somewhere at that location. Often, this container will store “cache” items and a logbook for you to sign. One of the best things about geocaching is that it can be enjoyed by all ages. It’s a great way for families to get some fresh air and exercise together, and it can be surprisingly addictive. Try it once and you’ll very likely be hooked. If you decide to head into wilder areas, it can be worth ensuring you have the right footwear and clothing. This needn’t cost a lot of money as there are some great bargains in outdoor clothing available through online retailers such as rock and mountain. Geocaches can be found all over the world. Geocachers will often hide caches in locations that are important to them, perhaps linked to a special interest or skill of the cache owner. These locations can be fairly diverse in nature, from somewhere in your local park or at the end of a long country walk, to locations underwater or in the centre of a major city. 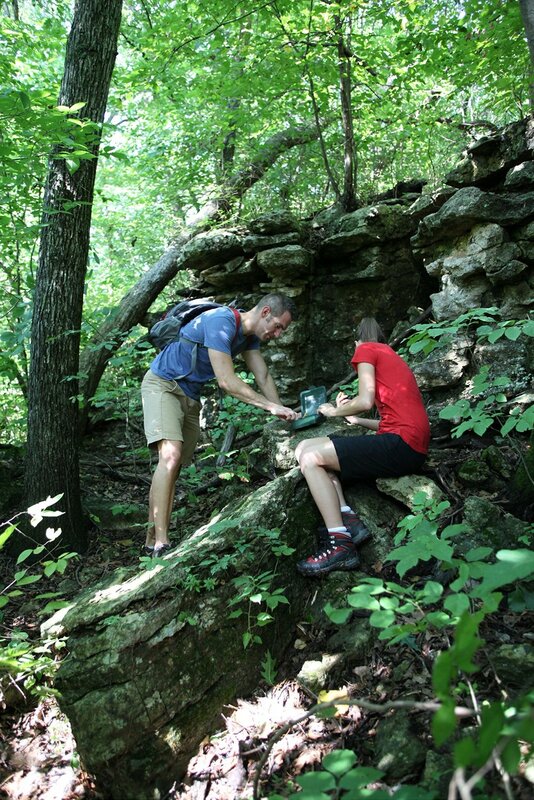 If you take something from the geocache, you should leave something of equal or greater value. Sign and write about your find in the cache logbook. 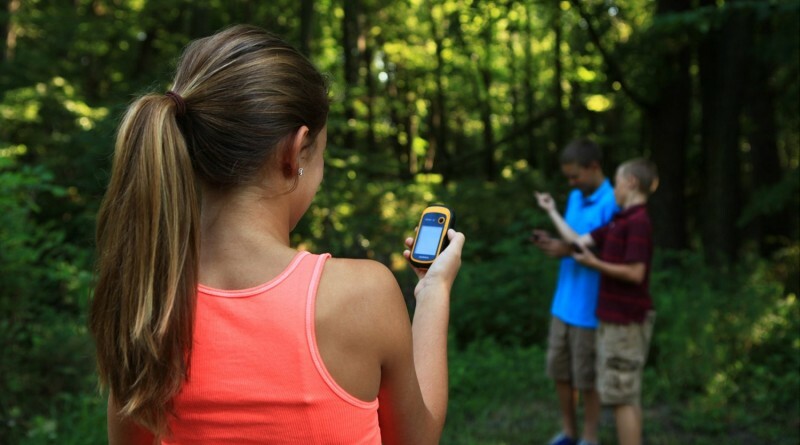 If you have a smartphone with GPS you’re already all set for some free geocaching. How you add the geocache data to your device will vary depending on the unit, but typically this will involve connecting the device to your computer to upload the data, or manually inputing the coordinates by hand. The method of loading coordinates onto your GPS device varies depending on what type of device you have. If your device does not connect directly to the computer via an interface cable, you will need to enter coordinates into the device by hand. 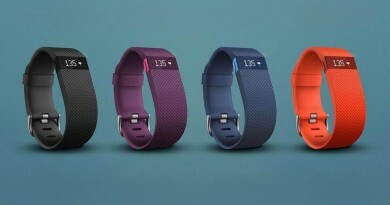 This process will be different for each device. Check your device’s manual for instructions. 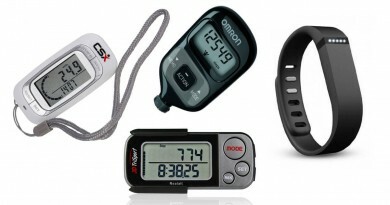 If you have a DeLorme, Magellan or Garmin that connects directly to your computer through an interface cable, you can use the “Send to GPS” functionality to send a cache listing directly to your GPS device. The first time you use this functionality, you will be instructed to download the appropriate plugin for your GPS device. If you have any model of GPS device with an interface cable, you can download the cache listing as a LOC file (Basic Members) or GPX file (Premium Members). LOC files contain basic information about a cache, including coordinates, cache name and difficulty and terrain ratings. GPX files are available for Premium Members and include all of this data as well as the cache description, hints and the 20 most recent logs. Premium Members can also download up to 1000 caches in a single GPX file using the Pocket Query feature. For most GPS devices, you will need to download third-party geocaching software to read LOC or GPX files. 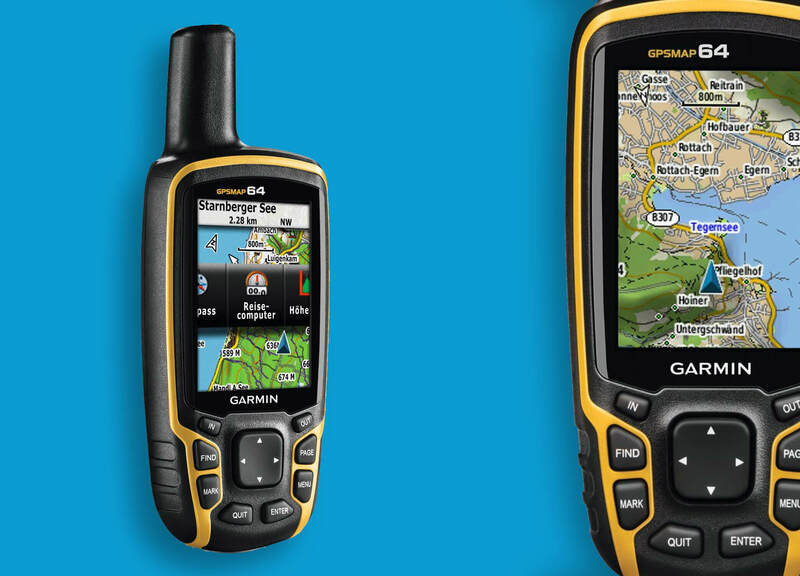 Some devices, like the Magellan Triton and Garmin Colorado, support and read Geocaching GPX files directly.